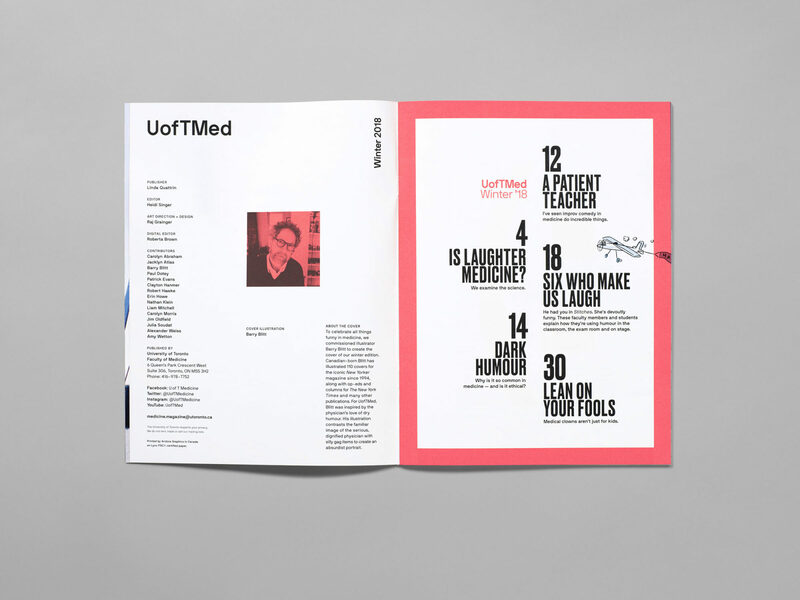 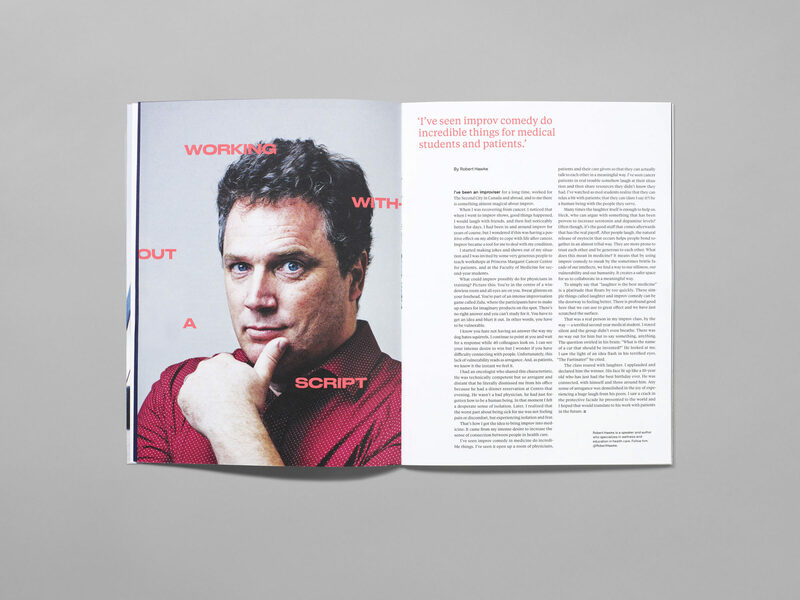 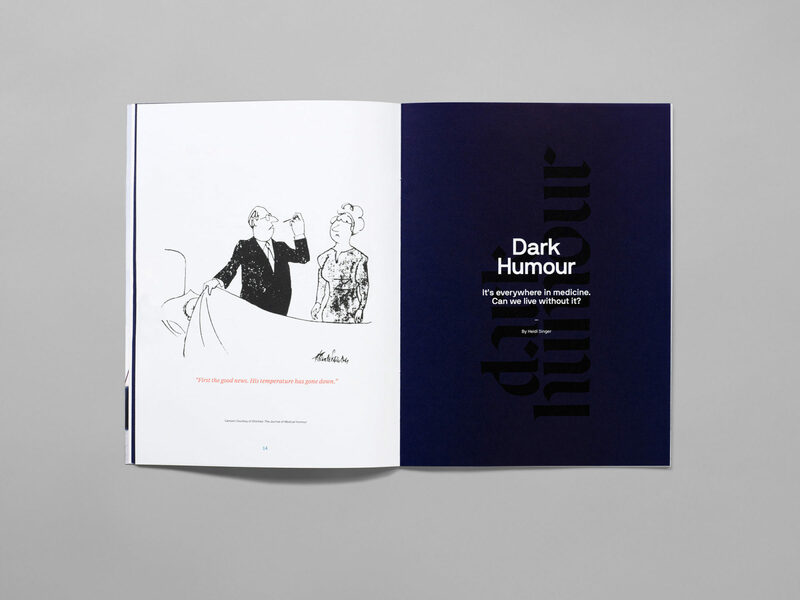 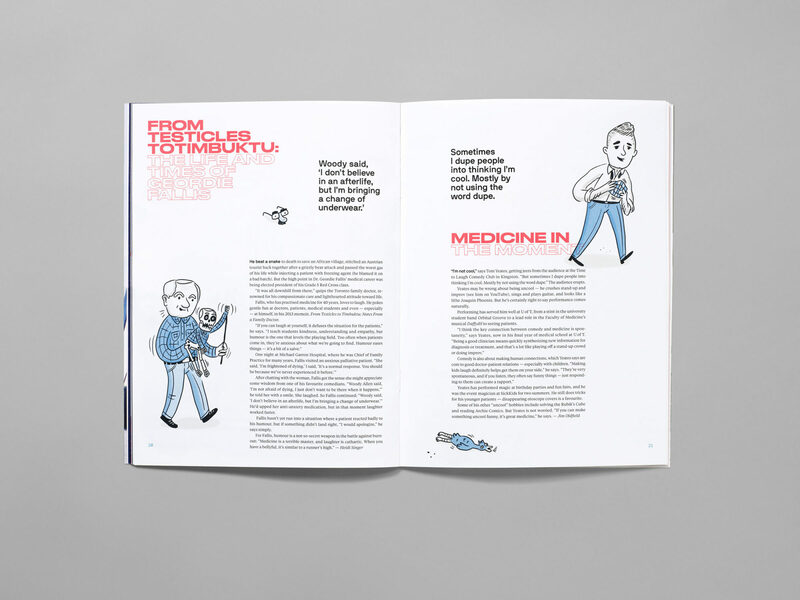 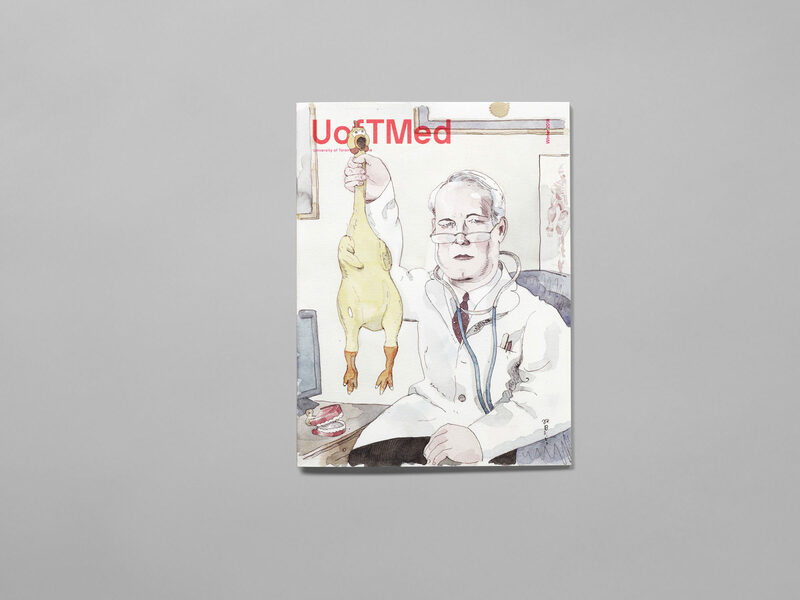 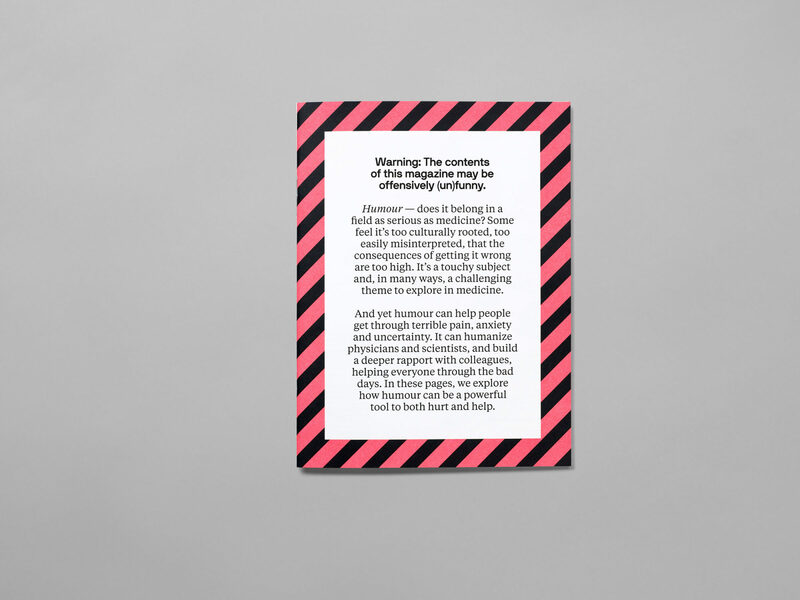 Design of a special issue of UofTMed magazine on the topic of humour — in medicine. 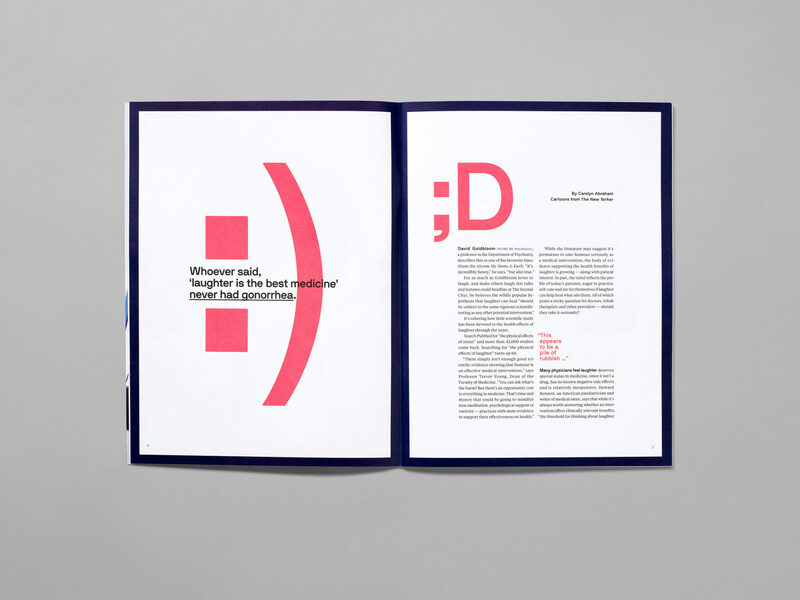 Is laughter the best medicine? 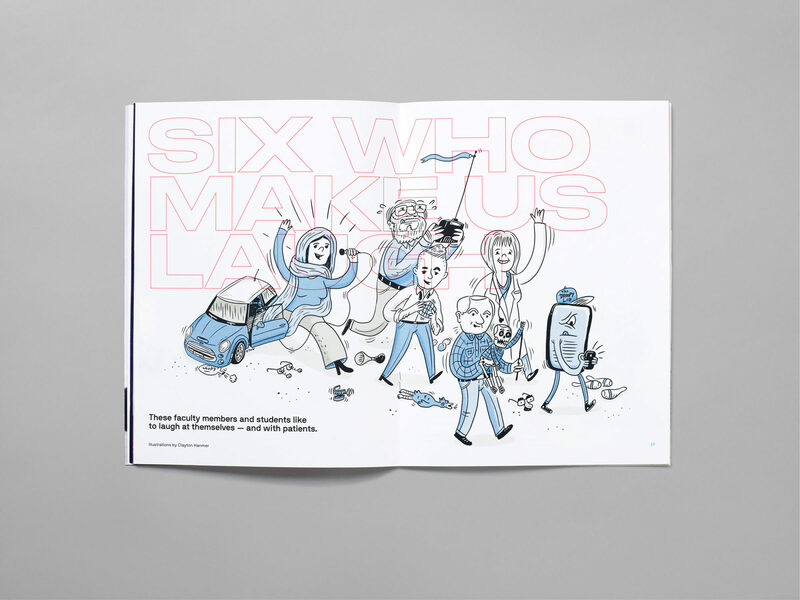 Maybe, but where’s the evidence?